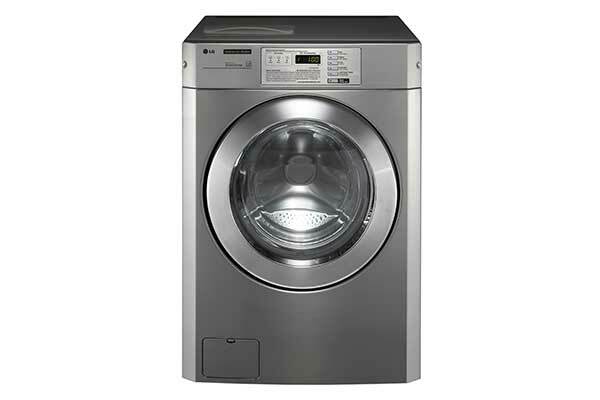 Generating up to 450 G-force, Electrolux Soft-Mount Washers feature a freestanding design that doesn’t require bolting to a concrete foundation. 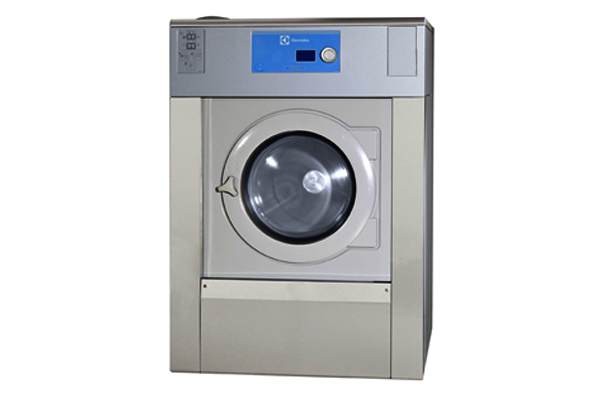 The washer offers a library of 55 programs and five liquid detergent signals for optional automatic chemical dosing. 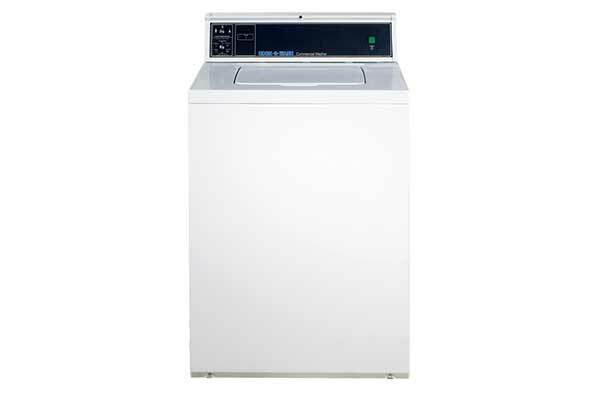 Efficient and durable H-Series Washers remove more moisture during extract for greater throughput and lower dry times. Reaching 200 G-force extract speeds, these rigid-mount machines offer efficiency, longevity and the Compass Pro control, which delivers 55 set program and up to 15 customized programs. 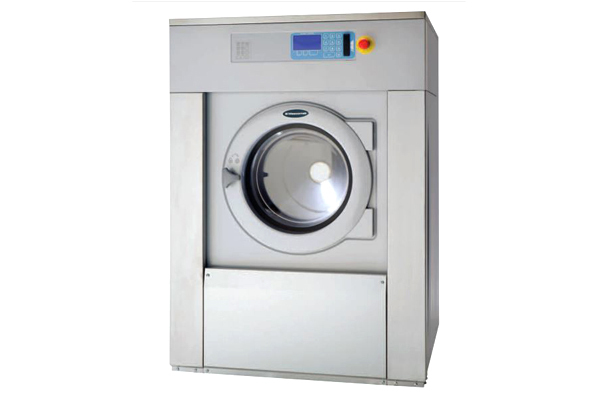 Generating 220-300 G-force extract speeds, these rigid-mount washers bring control flexibility, efficiency and greater throughput for on-premise laundries. 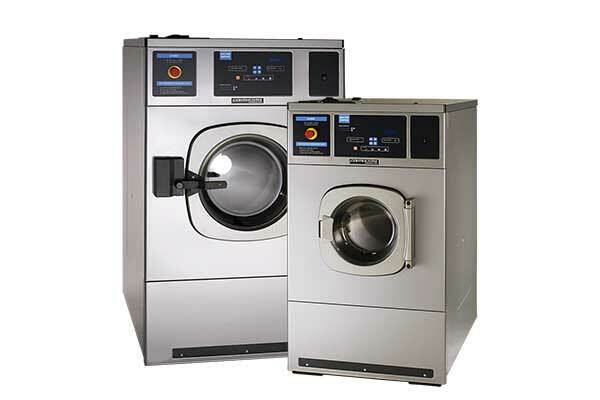 The standard Compass Pro control allows for the creation of custom wash programs on your computer and the ability to transfer them to other washers. 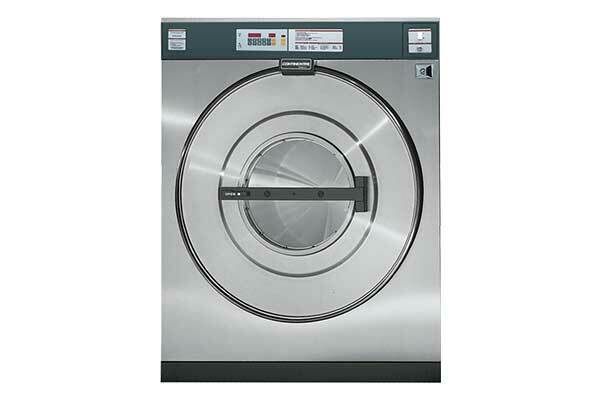 Electrolux Side-Load Barrier Washers produce 350 G-force extract speeds for improved productivity. A simple-to-use Compass Pro control allows operators to easily select and navigate the appropriate programs. 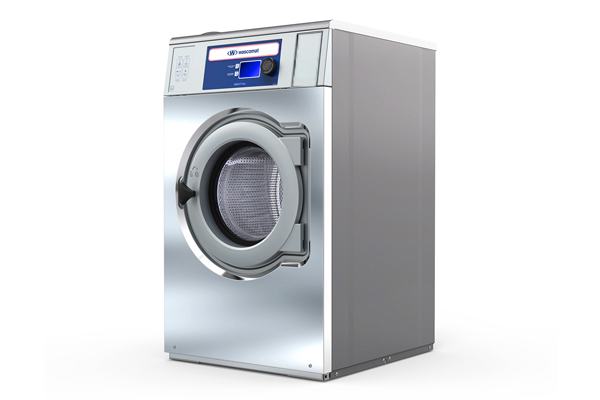 N-Series Washers deliver efficiency, control flexibility and ease-of-use. They utilize 100 G-force extract speeds and offer heavy-duty construction and low water usage. 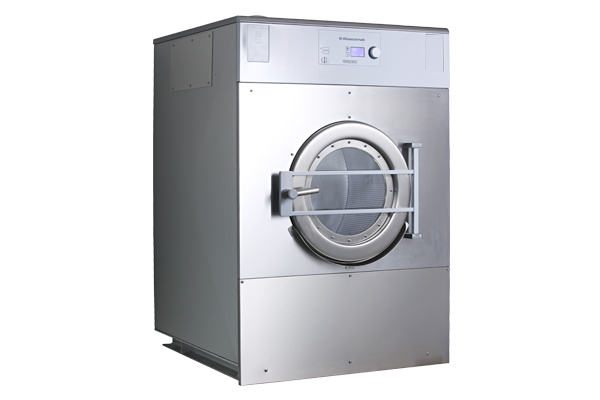 Available in single phase 120- and 220-volt options, W-Series Washers offer riveted unibody steel construction. Featuring the Compass Pro control, they deliver flexible programming and easy customization. Wascomat W-Series Washers reach extract speeds of 100 G-force and offer durability and efficiency. 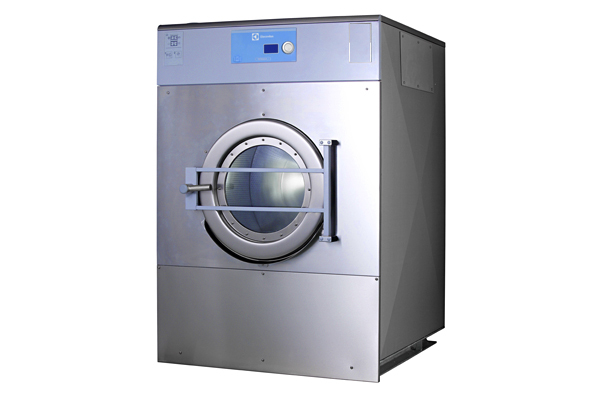 SU-Series Washers bring Smart Dosing and Automatic Savings (AS) to on-premise laundries. 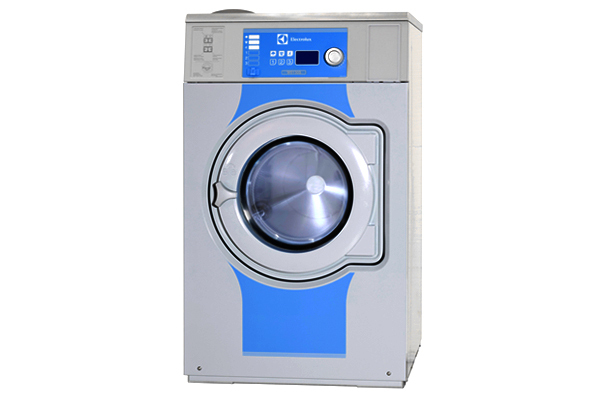 AS determines the weight of a load and adds precisely the right amount of water to reduce water consumption costs. Smart Dosing adjusts the ration of chemicals to water for a high-quality result. Reliable, efficient and programmable, they generate 200 G-force extract and feature the Compass Pro control. Generate higher extract speeds for lower dry times and boosted throughput with EXSM Series Washers. The Compass Pro microprocessor allows offers 50 pre-set programs and 15 customizable programs. 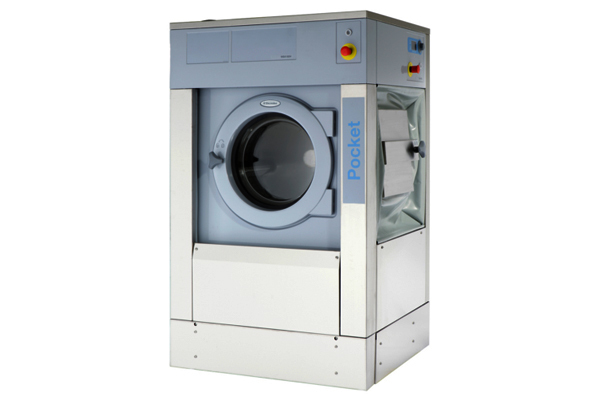 The washers offer optional steam injection and a built-in connection for automatic chemical injection. 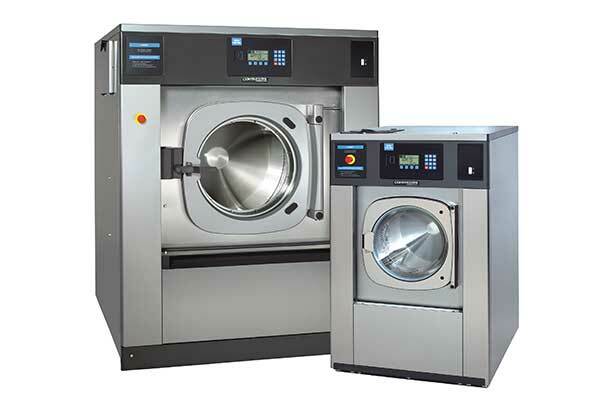 EX Series Washers offering two control options — Clarus or Compass Pro. Clarus brings four chemical signals and stores up to 192 custom programs. 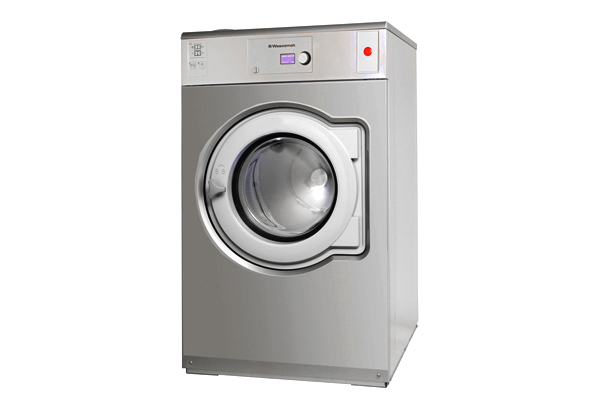 Freestanding, the soft-mount washers don’t require bolt-down to a concrete foundation. They reach extract speeds up to 450 G-force for more moisture removal, shorter dry times and improved throughput.